Mike and John Favre’s wines, from Switzerland, are well worth your time and money. Switzerland hauled in a mere four pages in the capacious 4th edition of Hugh Johnson’s World Atlas of Wine, but Mr Johnson cannily noted that: “As a producer she is small but impeccable.” Well, take a sip of the Petit Arvine white wine made by John and Mike Favre, in the Chamoson area of Valais, and you will agree wholeheartedly with Hugh. This is an impeccably made wine, rich in both minerality and salinity, in particular the latter, which gives it an almost-chewy mouthfeel. One of the brother’s red wines from their small stable is the Humagne Rouge and, again, it’s beautifully clean, plosive with ripe fruits and black pepper, an excellent wine for food. 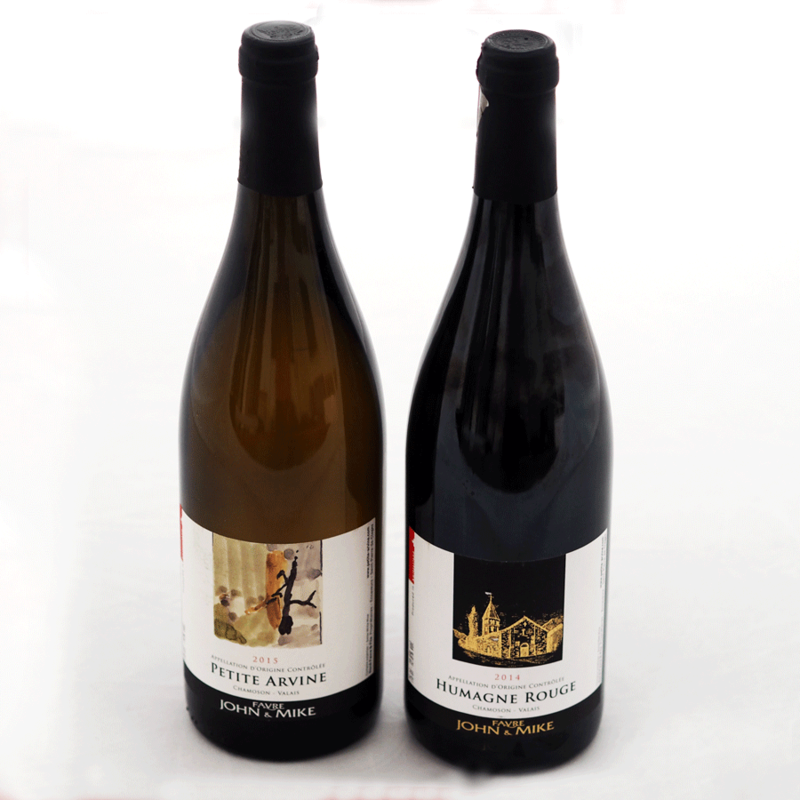 These are very approachable and enjoyable wines, and a great entry into the small, and quite unique world of Swiss winemaking. You will find the Favre wines in Searson’s of Monkstown, and Donnybrook Fair, in Dublin.